In addition to being the leader in Solitude real estate, Lifestyle Properties also specializes in luxury homes and cabins. Whether you are searching for that multi-million dollar dream home or a rustic ski shack with access to fresh, amazing powder—we know them all and can assist you in every price range. Each offers its own unique advantages and benefits. 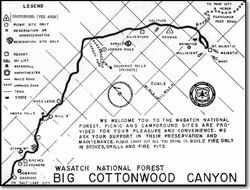 Having helped clients buy and sell Big Cottonwood Canyon real estate for more than a decade, we know all the ins and outs of each of area and can help you find the perfect property or the perfect buyer for your existing home. 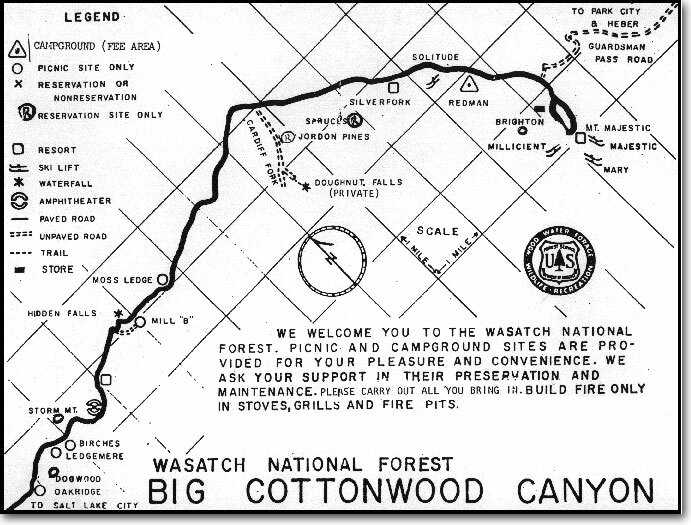 Although Big Cottonwood Canyon, Utah, is located just half an hour away from the Salt Lake International Airport, it is by and large a hidden retreat. Best known for its world-class skiing and snowboarding, the canyon is home to Solitude and Brighton resorts and receives over 500 inches of powder snow a year. You'll marvel at the untold wonders and separation from the hustle and bustle of city life that the canyon offers to all its visitors and residents. Browse all of our listings or contact us for more information!